A notorious bad guy, Vulture swoops into action and threatens justice with a craving for corruption and total power. 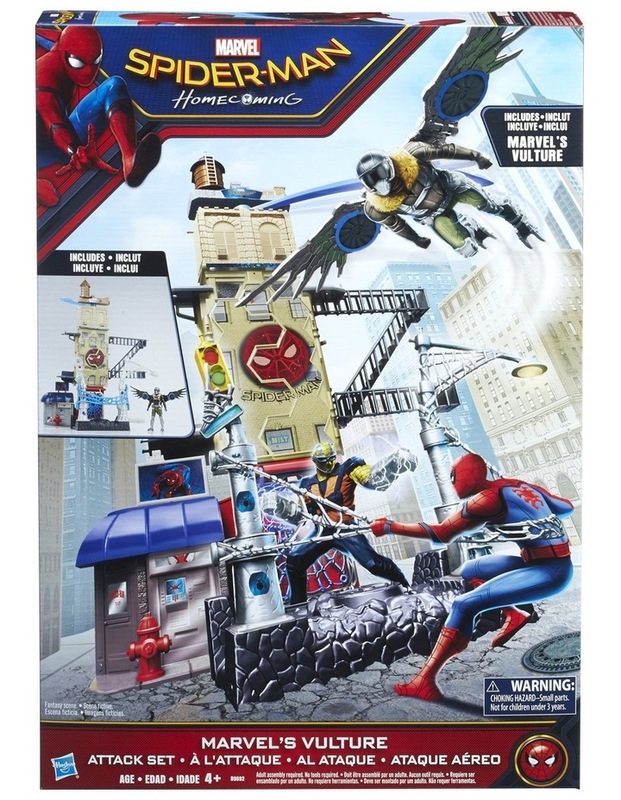 With the Marvels Vulture Attack set, kids can imagine taking down Vulture, one flying web at a time. 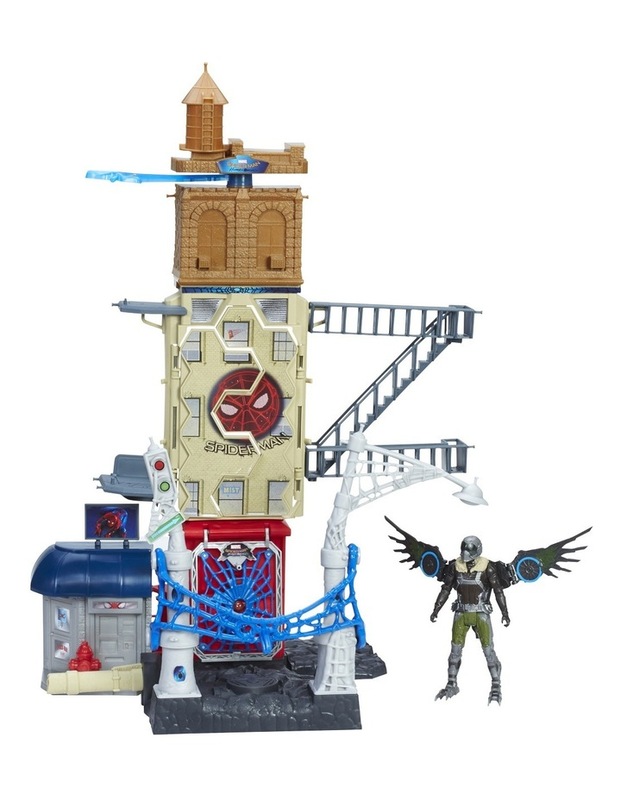 Kids can position the Marvels Vulture figure in a variety of poses, and set him up on any of the sets multiple levels of play. Position figure in included web, then pull back, and watch it fly! Collect even more Spider-Man Super Hero and super villain figures to imagine an epic showdown between Vulture and the bad guys and Spider-Man best allies. (Includes Marvels Vulture figure. Additional figures each sold separately).